of mobility provides global solutions for new mobility. MILLA Group develops and markets an autonomous electric POD. Men and women of the MILLA team are all motivated and involved in an innovative approach aimed at capturing unexplored potential in the world of mobility. Bringing new value and targeting the low costs to become the referenced actor of new mobility adapted to the urban and peri-urban environments of tomorrow, we are all engaged in a highly differentiating strategy. 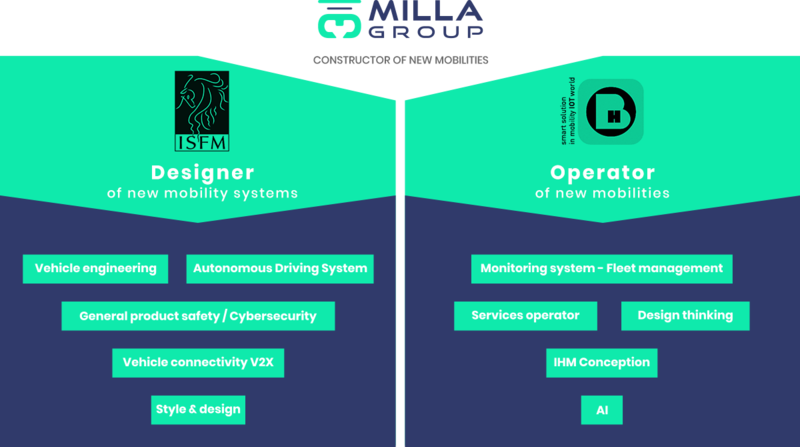 MILLA is a mix of outstanding talents in the automotive, autonomous vehicle, and high-potential youth from renowned schools in the automotive, robotics, electronics and cybersecurity. 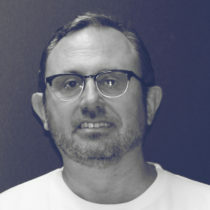 Frédéric, co-founder and CEO of MILLA, has worked for more than 20 years in the automotive industry. Engineer of a consulting firm, program director, innovation manager, he is the director of the Renault Group’s first autonomous vehicle. His interest in new mobility systems led him to VEDECOM (energy transition institute), where he becomes the head of vehicle program management and then the president of VEDECOM Tech, affiliate of VEDECOM. 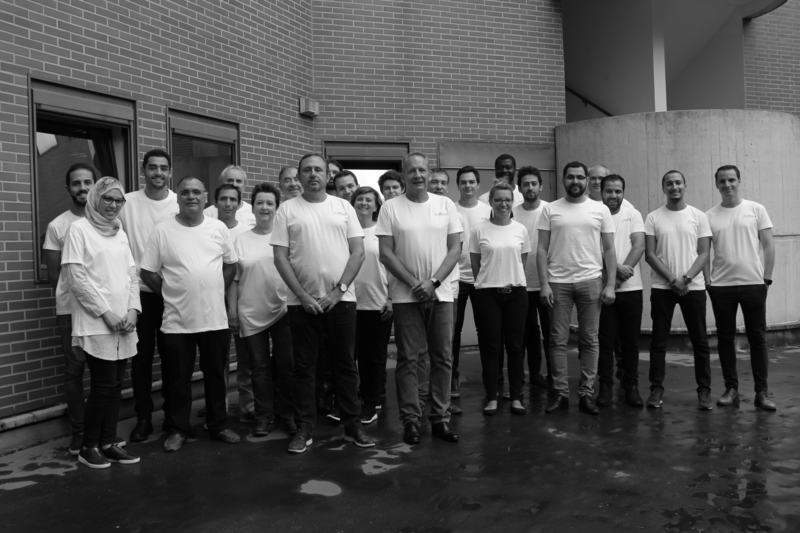 With these experiences, Frédéric creates MILLA, a French start-up to offer sustainable mobility solutions that can be deployed quickly in the territories. By relying on its automotive know-how; process, management, quality plan, Frédéric Mathis offers via MILLA pragmatic and effective solutions for autonomous on demand mobility. 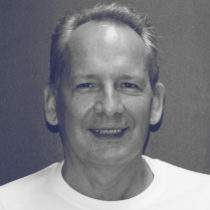 Eric was founder and CEO of OBH. OBH’s mission is to support its customers in the study of technical solutions that enable the deployment of innovative mobility services. He built the OBH DIGITAL concept, developing methods to position OBH as an innovative service operator for autonomous vehicles. It has developed a platform and specific applications to offer secure and optimized solutions to users, including fleet management of autonomous vehicles.